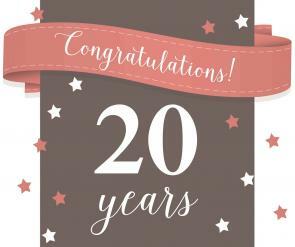 IAIA's Portuguese affiliate celebrates 20 years. IAIA wishes APAI, our affliate in Portugal, a very happy 20th birthday! APAI was established on 25 October 1995, and will be celebrating this milestone with an awards dinner later this month. Check out www.apai.org.pt for more information.